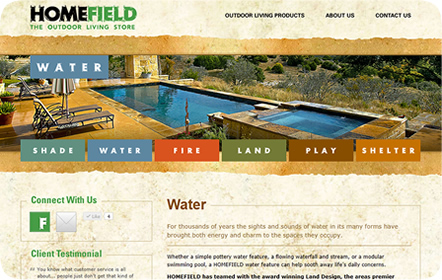 HOMEFIELD is an outdoor living store providing San Antonio, Boerne and Corpus Christi with backyard products and services ranging from gazebos, pools, barbeque pits, Rainbow Play Systems and beyond. They give not just a new look, but a new life to your backyard. Every outdoor living environment is perfectly styled and tailored to fit each home. 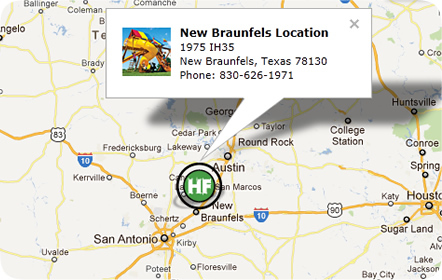 Currently, HOMEFIELD has two showrooms open to the public in New Braunfels and in Corpus Christi. 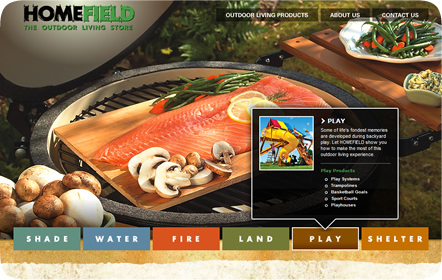 HOMEFIELD already had a category system that is integral to the brand. We needed to apply this system to a functional, user-friendly site while maintaining a sense of natural elegance and simplicity. To capture the visitor’s initial interest, we used a rollover navigation in which a text box with information and a photograph about every category is displayed. Visitors will find individual landing pages for each category. 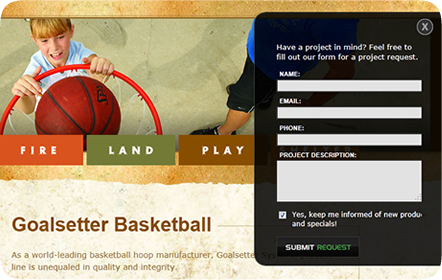 We wanted to make sure every page looked inviting while still flowing through the site seamlessly. Our client was happy with the vibe and consistency we were able to produce without losing the grandeur that HOMEFIELD has. We won the 2012 Gold ADDY award with this website and we have to admit, it looks quite nice on our shelf.